We’re so excited about the opening of our 100th store, we’re in the mood to splash some cash to 101 lucky people. Getting excited? Then simply tell us in 25 words or less what you love about Beacon, and if you’re chosen as the winner, you’ll be celebrating to the tune of $5000 cash to spend on anything you like. 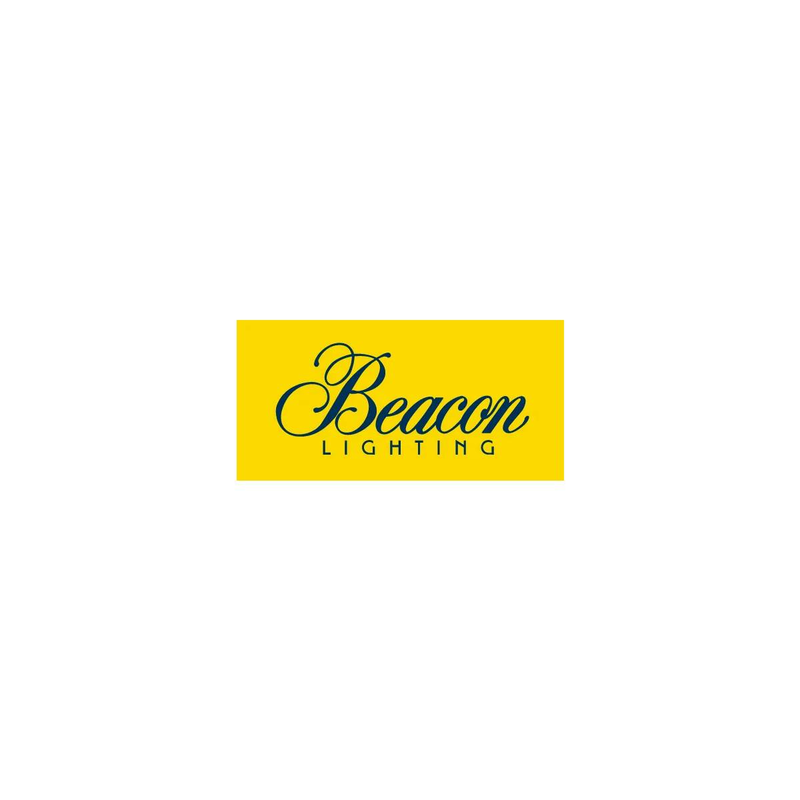 There’s also 100 Beacon gift cards valued at $100 for the 100 runners up. To enter, sign up as a VIP by filling out the form below and checking the box, or if you are already a VIP simply re supply your details for your chance to win. For full terms and conditions please visit www.beaconlighting.com.au/compterms.